We are so excited to announce that we are going to have a new short term missionary coming to Ecuador! Her name is Annalea Egging. 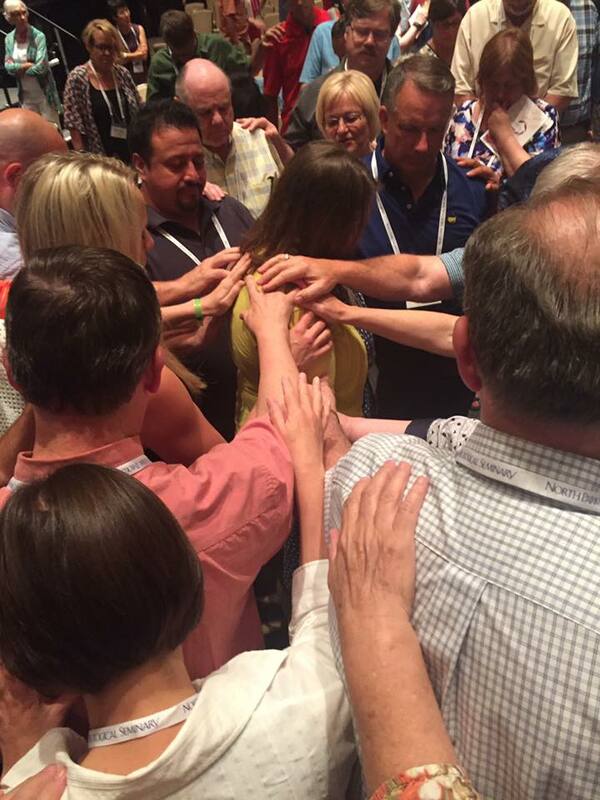 She was recently commissioned at the Covenant Annual Meeting (pictured above) to be a short term missionary. Kim knew Annalea, or at least knew of her when she was in nursing school at North Park. 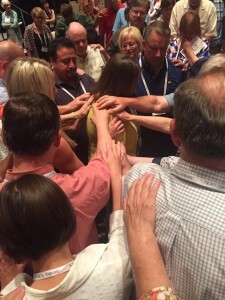 We connected again over a year ago now about possible opportunities in the Covenant to serve. She came down to work with the Santiago Partnership in August of last year with our very first medical team. She did a great job and it was SUCH a pleasure and blessing to work with her during this time. We had a lot of great conversations and asked her about the possibility of coming back down as a short termer. She had other commitments for a few months, but decided she would apply and go from there. We were SO excited to hear she would be coming down to work with us. 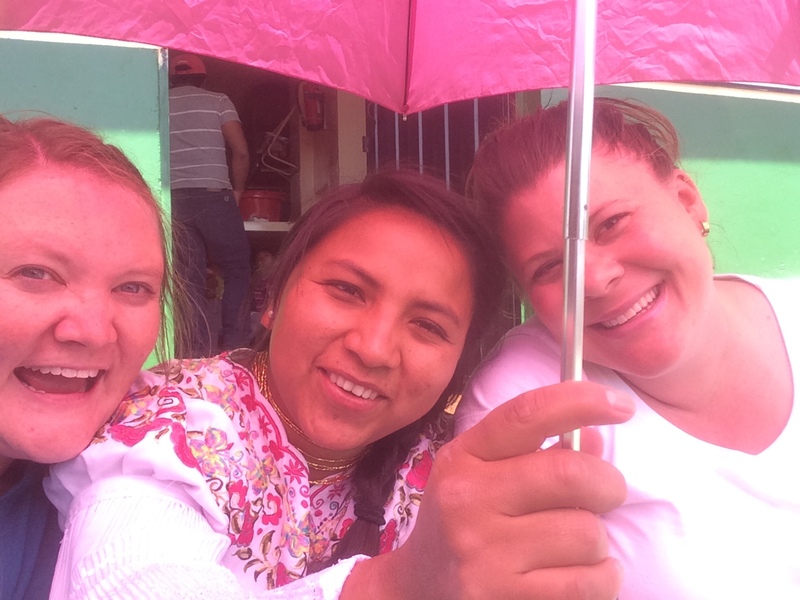 She will be a great addition to our mission team from the States, but also a wonderful compliment to our staff at the clinic in Cayambe. She will be working there, mainly focusing on education and outreach medically to the local and distant communities that desperately need basic medical education (handwashing, sanitation, etc). Additionally, she is a gifted and very experienced labor and delivery nurse with a lot of specialty areas that will come in handy at the clinic and beyond. This is an area we hope to develop more once she arrives in Ecuador. I was so struck when she was here how well we worked together. She is very gifted in areas where I am not and she has great ideas that I have not even thought about for the clinic. I do consider it a privilege to have the opportunity to work together and dream together to see what God has and what He wants to do in the clinic and surrounding community in Cayambe, Ecuador. 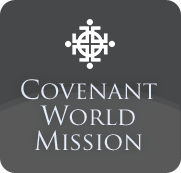 We covet your prayers as we are in new territory with having a Covenant Missionary come to work specifically with our project. It is SO exciting and we are anticipating how God is going to work, but we ask you pray with us to be able to sense God’s leading and to develop the clinic in the way God desires. Also pray for Annalea and other Covenant missionaries raising support. It is a daunting and overwhelming task at times although SUCH a way to see God’s work and faithfulness. 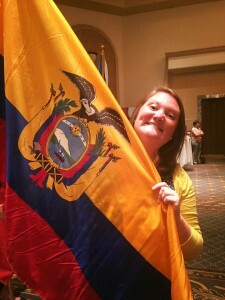 Pray that her support comes in quickly so she can come to Ecuador soon!